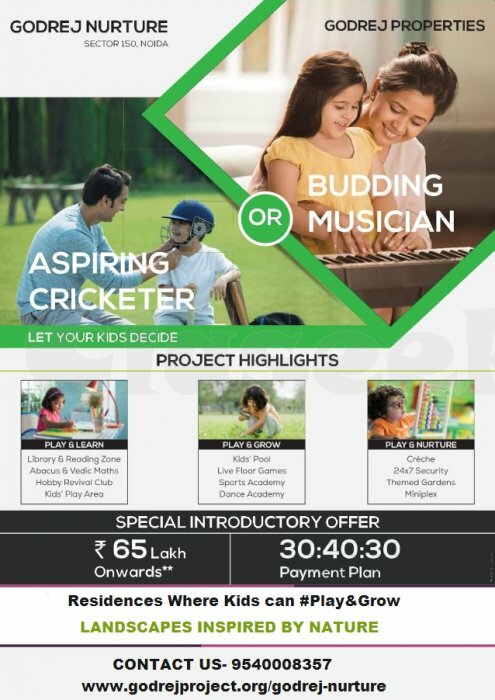 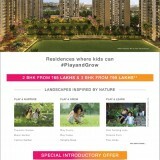 Godrej Nurture Sector 150 Noida- introducing thoughtfully-designed child-centric homes where your kids can Play and Grow by Godrej Properties. 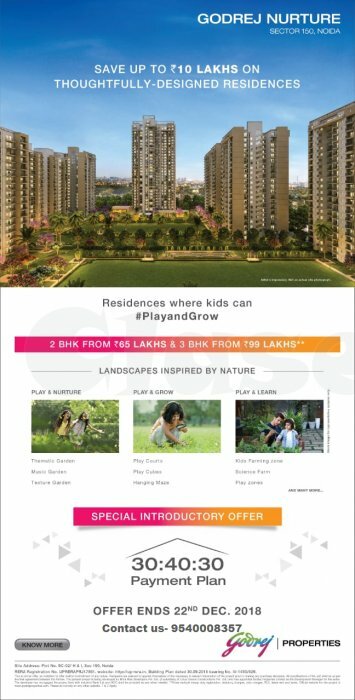 A place, where kids are learning something new, daring as they fly, learning begins, magic happens through the art of play and chase their dreams. 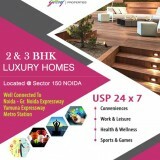 Godrej Nurture Noida offers Ultra-Luxury 2 & 3 Bed Residence at an affordable cost. 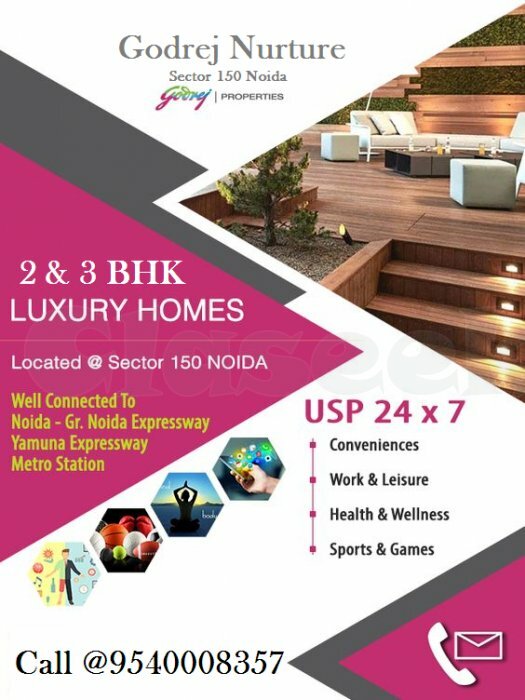 Godrej Nurture Pre-Launch Project located at Sector 150 in Noida is a mixture of Modern Facilities, luxury interiors design, world-class amenities, and the desired location.